Get to know our company better. WEIMA is known worldwide for its high standards when it comes to quality. Our shredders and briquette presses are steady, reliable, and economic—and in terms of innovation, we’re constantly raising our standards. Those who order machines from us can rest assured that they’re getting a custom-made solution of the highest quality. The official corporate video will give you a behind-the-scenes look at our modern size reduction technology. Learn more about our manufacturing process and worldwide locations. We are an internationally-acclaimed, German family business. Through collaboration within our organization and constant communication, we are able to manufacture machines that are well-known worldwide. Our business model depends on sustainability, but also on interns. With a constant focus on internships, we are taking social and economic responsibility while simultaneously ensuring the future of the company. We offer each employee the opportunity to further develop within their skill sets and personal interests, and that makes us proud. We really strive to listen to you in order to suggest the machine that is the best fit for your operation. 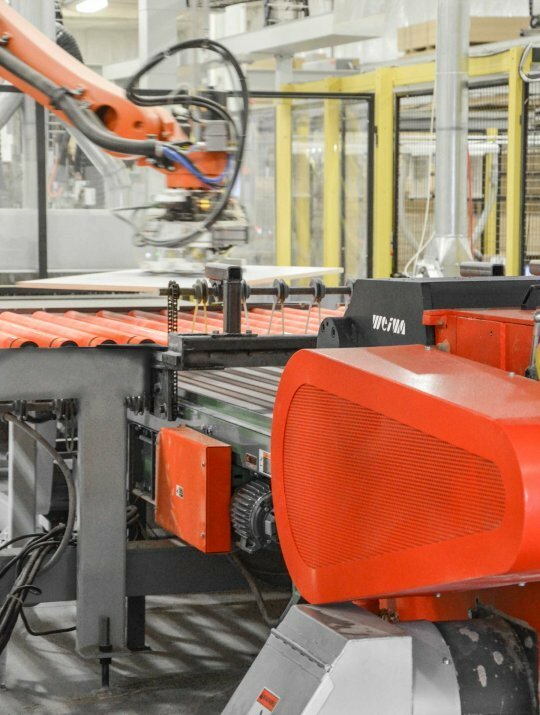 Whether it’s a stand-alone solution or a complete system, we can customize our machines to fit your specific application. The customer comes first. Every time. Always. While our customers come from many different settings - some from smaller shops, some from larger industrial sectors - their size-reduction requirements are often the same. 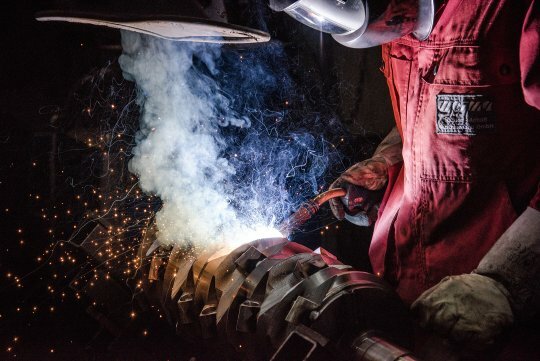 They’re looking for a customized solution that won’t break the bank, but one that makes sense for the size of their operation and their workflow. We aim not only to provide a solution that will meet these requirements, but to exceed those expectations. Our interaction with you won’t end when the sale is finalized. We will happily coordinate the shipping of your machine as well as an on-site startup. We will also train your employees on-site. And of course, our Service team is always on standby should any questions arise or should you require replacement parts. We’re based in Germany, but we’re present worldwide. We have business and service centers in Europe, the USA, South America, and also in Asia. We want our customers to love their WEIMA machine and to feel good about the service they receive—that’s what keeps us going. We also work hard to ensure that, when it comes to service and expertise, WEIMA is the provider that marches at the head of the pack. 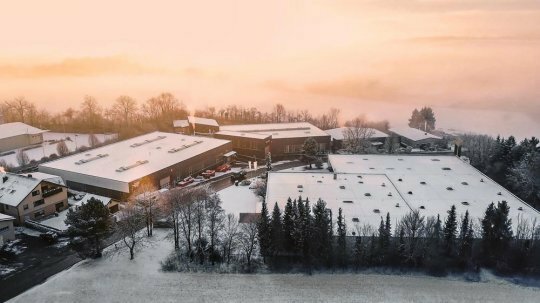 Visionary and entrepreneuer, Peter Rössler, founded the WEIMA machinery factory in Weinsberg, near Heilbronn. There he made the first industrial wood shredders for cabinetmakers and wood shops. 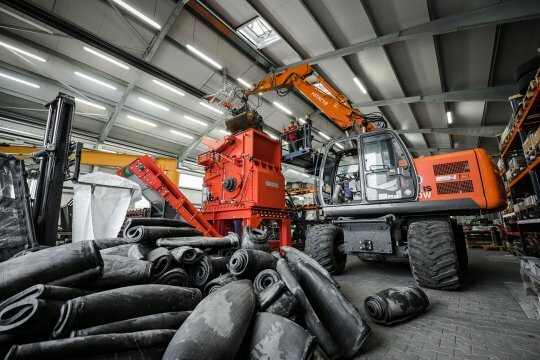 In order to widen the scope of the machine portfolio and to meet customer requirements, briquette presses were added to the line and were being produced in the new production facility in Ilsfeld by the mid-1990s. The decision was made to expand into North America in order to reach new markets. 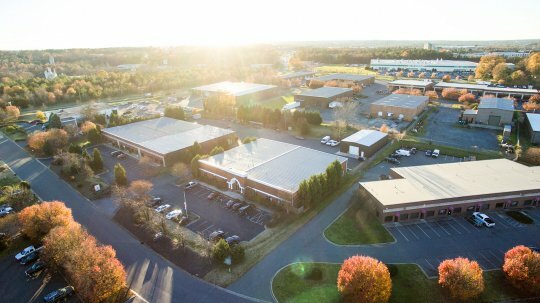 In Fort Mill, South Carolina, a sales center was established, complete with a center for final assembly and a technical service department. WEIMA benefits from its multigenerational approach. Martin Friz became a managing partner and began working beside Peter Rössler. 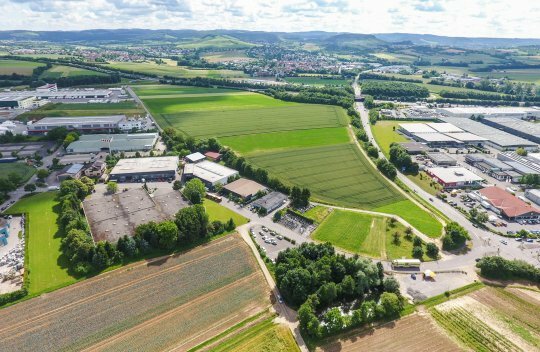 In this year, WEIMA transferred the main portion of shredder production to Annaburg in Saxony-Anhalt in order to meet the worldwide growing demand. The headquarters in Ilsfeld underwent an expansion and was extensively modernized. Four years prior to this, the company’s cafe area was opened, making it possible to serve meals to over 100 employees on-site. The technical department was also rebuilt, adding more warehouse capacity and assembly area as well.